A fence provides security for you and your family. It helps you specify limits and assure your property, and invaders will have a hard time trying to occupy your property. Depending on where you live, a fence is essential to keep deer outside of your property and keep cattle inside your property. Moreover, a fence also blocks the view from the outside, so you can enjoy your much deserved privacy. We at Quality Fence of Peekskill work with you to select the best materials, design, and style for your fence. 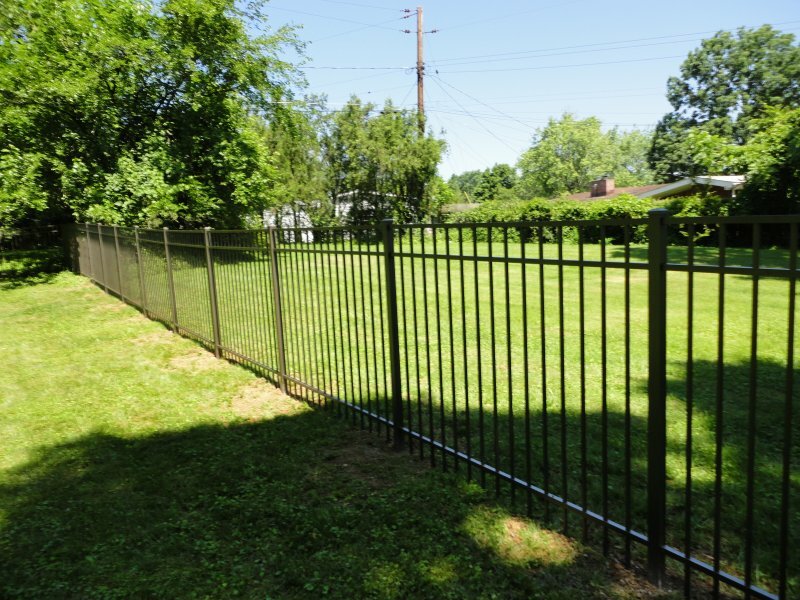 Whether you need a fence to boost the attractiveness of your house, or a fence to enclose you pool, or a fence to keep your animals inside your property, or a fence to keep deer and coyotes from invading your property, or a dog fence, or a fence for tennis court, or any other type of fence…we’ll make sure your new fence will satisfy you. 22 years of experience and a solid base of satisfied customers support the quality and the commitment we put in every project we take as the leading Purchase fence company.